DAVID LE/Staff photo. 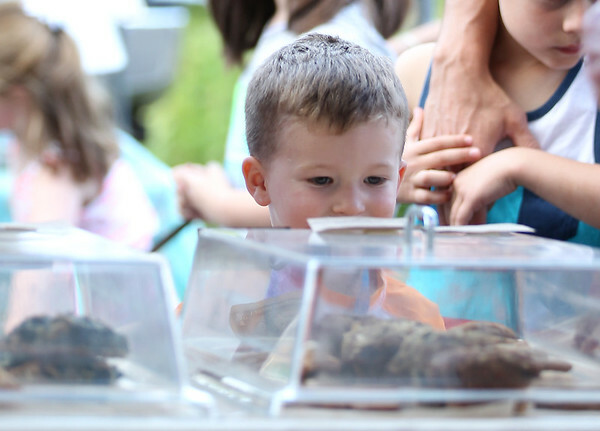 Three-year-old Spencer McLlarky, of Danvers, eagerly awaits his cookie at the Danvers Farmers Market on Wednesday. 6/15/16.